Half of the IPL 2019 season has already passed by as Mumbai Indians locked horns with the Royal Challengers Bangalore yesterday at the Wankhede Stadium in Mumbai for the 31st game. Today, we have the Kings XI Punjab and Rajasthan Royals taking on each other at the Punjab Cricket Association in Mohali. Before talking about the live streaming, live score details of the 32nd match, let’s have a look at the IPL 2019 points table. MI vs RCB IPL 2019, Stat Highlights: Hardik Pandya’s Cameo & Lasith Malinga’s Four Wickets Handed Virat Kohli & Men With their Seventh Defeat. The IPL 2019 table still has Chennai Super kings leading the IPL 2019 points table with 14 points. Delhi Capitals occupies the number two spot with 12 points. Mumbai Indians is on number three with 12 points in their kitty. IPL 2019 Points Table Updated: MI Moves to Third Spot on the Indian Premier League 12 Team Standings With Win Over RCB. 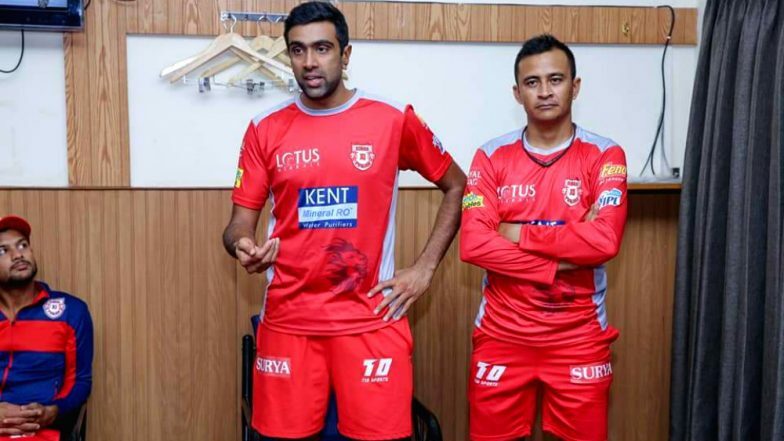 Kings XI Punjab vs Rajasthan Royals, face-off in the IPL 2019 match 25. It will be played at KXIP’s home venue- Punjab Cricket Association in Mohali. The KXIP vs RR is scheduled to begin at 08:00 p.m (IST). Fans can watch the IPL match two both on TV and via online streaming. Star Sports holds the telecast rights of IPL 2019 and will broadcast the match live across its network. The live streaming online of IPL 2019 will be available on Hotstar app and website. Fans can click here, for KXIP vs RR live score updates.